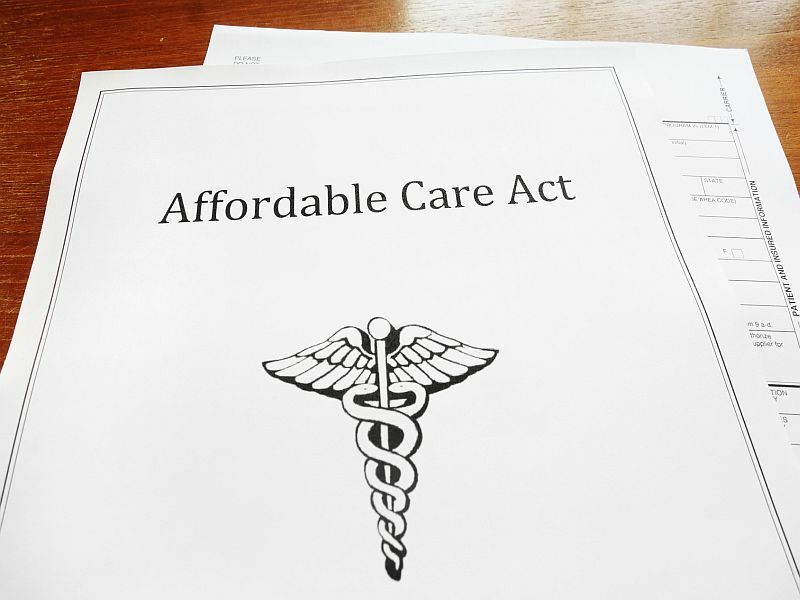 WEDNESDAY, Aug. 29, 2018 -- Affordable Care Act Marketplace premiums increase more in areas with monopolist insurers, according to a study published in the August issue of Health Affairs. Jessica Van Parys, Ph.D., from the City University of New York in New York City, examined data from a comprehensive database of information about premiums and market characteristics for rating areas in states with federally facilitated Marketplaces to examine whether higher premiums are associated with local health insurance monopolies. Van Parys found that, on average, Marketplace premiums were 50 percent ($180) higher in rating areas with monopolist insurers versus those with more than two insurers. The increase was driven by large premium increases for the lowest-cost plans of the monopolist insurers. "Understanding how insurer competition has affected enrollment, costs, and quality will help guide future individual-market reforms," Van Parys writes.